This is for everyone who said, “Where was the…(fill in the blank)?” To see the original video, click here. A lot of crazy stuff happens on stage. 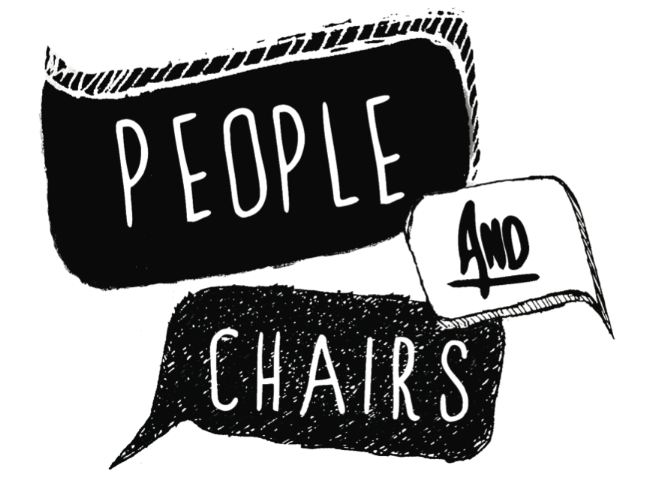 But what happens when improvisers go home? And we did. All in one day, with the help of a crazy-talented bunch of friends. Stay tuned for the sequel. 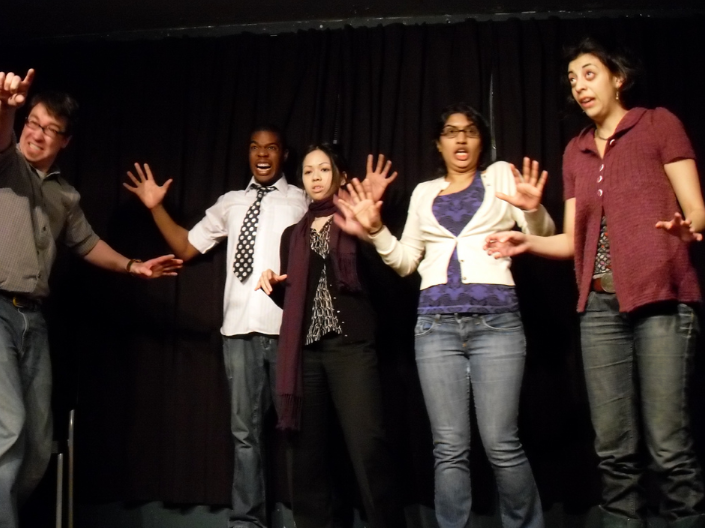 And to learn more about Mime/Object Work in improv, click here. Update: When Chris posted the video Wednesday morning, we had no idea it’d be on Jimmy Fallon’s tumblr by that evening. Woot! Thanks to everyone who watched, Liked, shared and tweeted. 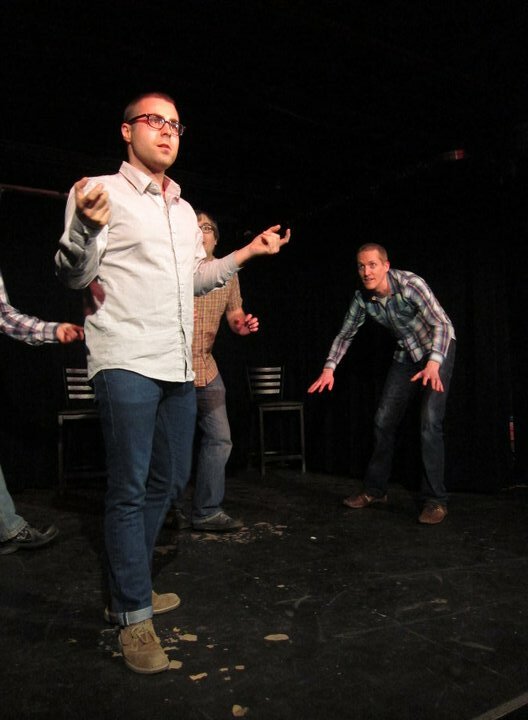 A few years back I saw an improv show that changed the way I play. I forget the name of the team*, but there was a scene going on and Paloma Nuñez and Kevin Williams were watching from the sidelines. They were both inspired to move onto the stage at the same time. They stopped instantly on the edge of the stage and played rock, paper, scissors to see who got to make their move. I sat in awe, my eyes wide open. They were both willing to fight for their idea. I watched from the audience and thought, if that had been me with either of them I would’ve said, “You go.” Are you kidding me? How could my idea even compete with one of those geniuses? It’s taken me years to gain the confidence to know my ideas are just as good as anyone’s. Paloma won and went into the scene and it was awesome. What was her idea? I can’t remember. It doesn’t matter. It was perfect for that moment. And she knew it. And Kevin’s idea would’ve been perfect too. And so would’ve little ole mine.